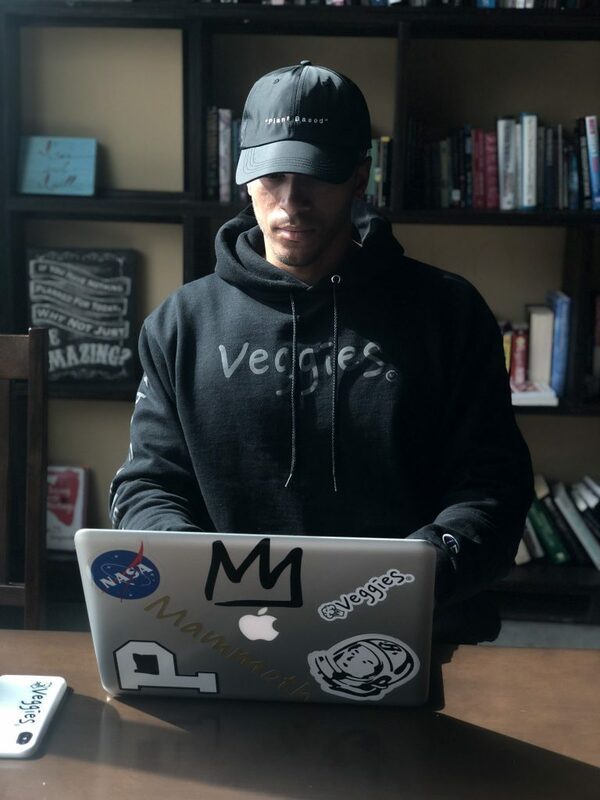 Charles King II | CEO | Veggies Co.
Eat Your Veggies!! Man, I remember my parents saying this to me when I was little and now I cannot get enough of them! They truly are ‘The Good Stuff,’ which is a slogan used to describe this dope clothing line that launches tomorrow, April 20th! 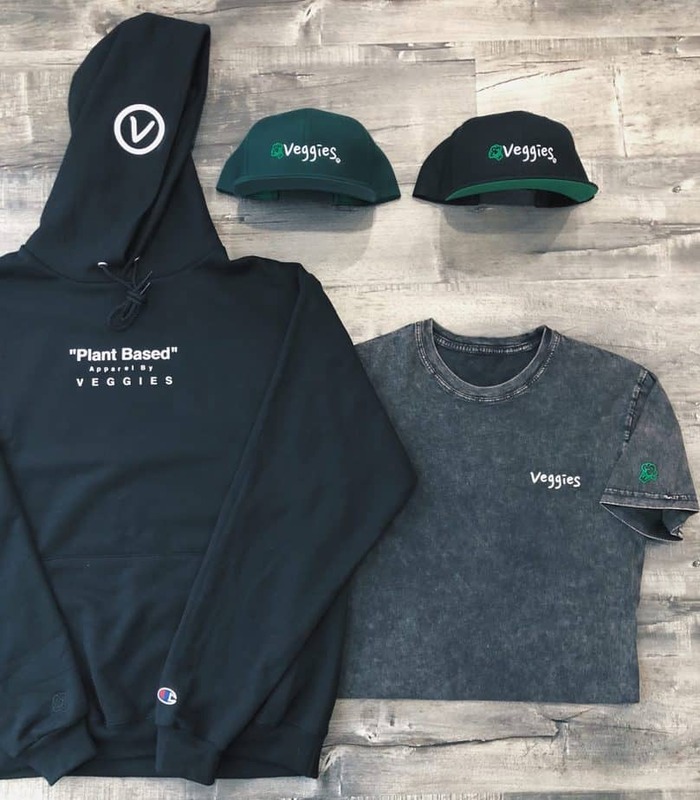 I had the pleasure of chatting with the CEO of this amazing cannabis inspired street wear line called Veggies. I have yet to see anything that compares to what this company is doing. 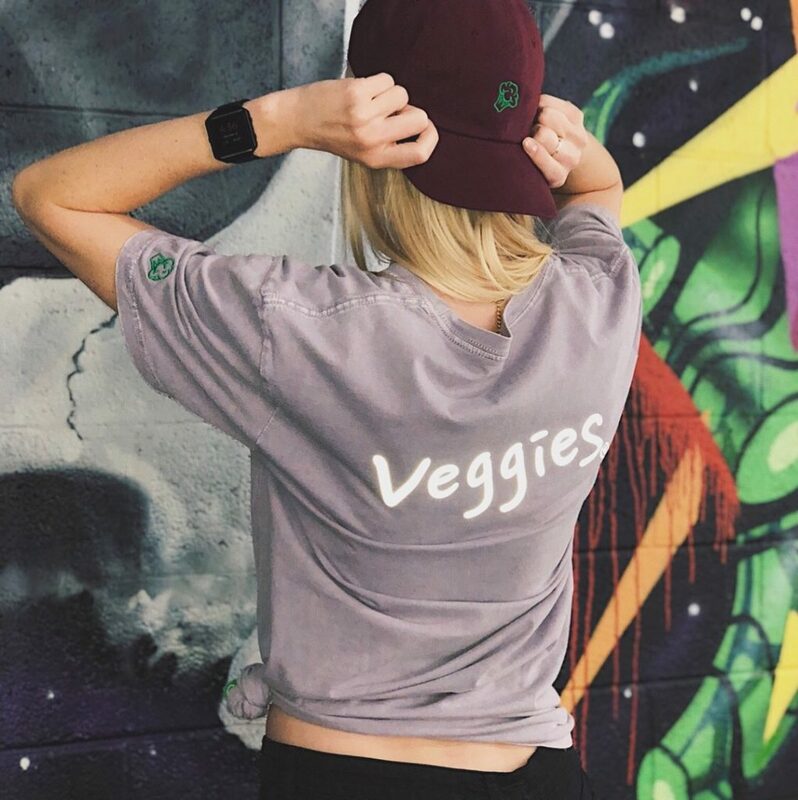 They have created a fantastic clothing line that represents the positive in not only using cannabis but projecting a healthy lifestyle within that realm. The items I got to see were simple, clean and reflected the effortless ideas of health. This clothing line is going to sell itself but if you aren’t convinced yet lets sit down with the CEO, Charles King II. CM: Before we dive into Veggies, can you tell us a little bit about yourself; where are you from and what sparked your interest with the cannabis industry? Veggies: I was born in Florida on an airbase just south of Miami. My Pops was in the military, so growing up I moved dozens of times before finally settling in Las Vegas after college. Growing up I was heavy into athletics, so cannabis was never something I was willing to try. However, during my first year in college, a rapper by the name of Wiz Khalifa was starting to blow up. He spoke about cannabis in a very positive way. He made it seem so “cool”. Being on the west coast, cannabis was already heavily intertwined with the culture. In my freshman year of college, I decided to give it a shot. It truly opened up my mind and allowed me to think abstractly and creatively. I’ve been a proponent of cannabis ever since. No doubt, these early experiences with cannabis started a chain reaction, which led me to the business I’m in today. CM: Wiz for the win! Well without your creativity we wouldn’t be seeing this awesome clothing line. Can you tell us a little more about the idea behind your brand, Veggies? Veggies: Simply put, Veggies is a “Plant Based” lifestyle company. I use quotations around the phrase “Plant Based”, to show that it’s not exactly what first comes to mind. Not only is it what you commonly think of when you hear it (a term that is affiliated with a healthy vegan or vegetarian lifestyle), it’s also a pseudo disguise for a cannabis brand. 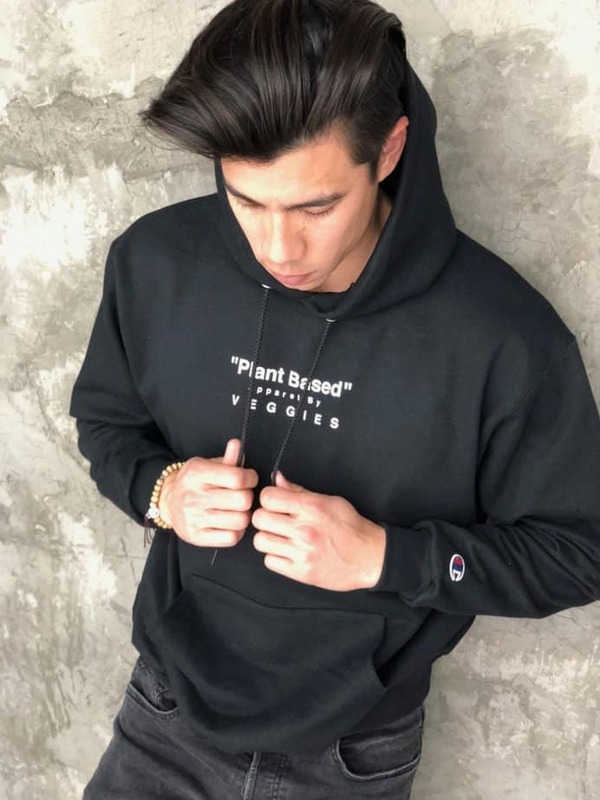 I felt that using the phrase “Plant Based” with this dual meaning was a dope way to reinforce the Veggies theme. Ultimately it sums up the two things the brand is about: Cannabis and Health. CM: So how did this idea come about to turn Veggies into a clothing brand? 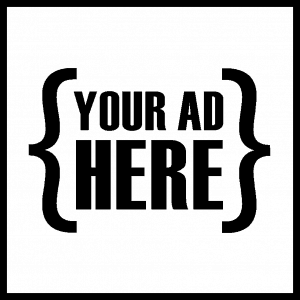 Can you also expand a little more on what this brand means to you and represents on a personal level? Veggies: I’ve wanted to make a street wear/lifestyle brand for a while now but never had a strong enough “why” with any of my early concepts. My goal was never as simple as, selling apparel. I wanted to stand for something. I wanted to be able to give back in some way. Veggies allows me to do this. It gives me a platform to promote health and break stigmas. I want to show people that cannabis and cannabis users can be much more than the negative stereotypes typically associated with them. In addition, I wanted to send the message that an emphasis on health is key on your path to happiness and success. These are things I am passionate about and I knew I could convey through Veggies. CM: I personally am loving the ideas behind this street wear line. The designs I have seen are AMAZING and I would definitely rock these pieces. So, I know you had been wanting to make a street wear/lifestyle brand for a while, how did you feel cannabis was the right subject to pair with your line? How do you feel this line stands out from any of the others that are out there? Veggies: Really appreciate the positive feedback! First, I was tired of consuming based on what everyone else thought was cool. I felt I could design apparel that was just as dope as the stuff I saw in stores or on social media. Second, I wanted to make something that the homies and I would proudly rock. I chose to create in this space because I feel like it defines myself and the people I kick it with. We are all heavily inspired and influenced by the cannabis culture and the cultures tied to it (music, fashion, philosophy, etc…). We’re a diverse group with an eclectic set of interests and ideas. The common denominator being our endorsement of cannabis. Veggies is symbolic of the whole “more than meets the eye” concept. The idea that something can be more than what it appears defines my team well. I feel we’re unique in a couple key ways. The majority of cannabis brands are too loud in my opinion. They feature dated and obnoxious designs centered around cliche’ logos like weed leafs and Rasta flags. Veggies features minimal designs that are ‘undercover’ so to speak. In addition, there are very few brands operating in the health and cannabis markets at the same time. This duality is an original concept. Not to mention, I am incredibly thorough in deciding what materials to use for our products. This is something I really take pride in. CM: Your concept and design is definitely unique to the industry which is why I was so excited to have a chance to meet up with you right before the launch. I understand your launch date is 4/20, how have the last few weeks been for you getting everything ready? Veggies: The last few weeks have been pretty hectic, (laughs). I’ve had this idea in my head for a long time of what I wanted the launch to be like. Over the past couple weeks I’ve had to let go of numerous parts of that vision. At first, that was so frustrating. However, after I re-focused my attention on what this launch could be, as opposed to what it wasn’t, I started to immerse myself in the process and enjoy it more. April 20th is the day!! CM: It was so dope to sit in on your latest shoot and watch that process unfold. Can you tell us a little bit about your work space and style? Veggies: The last shoot was definitely one of the highlights of this whole project. At this point I’m still trying to do as much of the work as possible on my own. It’s getting harder to keep up as the brand grows, but for now I enjoy it. It helps me bond with the project, keeps me busy and helps my bottom line out. I have a couple of partners that I collab with that have been a huge part in getting this thing off the ground. Shout out to them! I’m constantly on the prowl for design inspiration wherever I’m at. At this point I don’t really have to seek it, I just kind of absorb it. Something will catch my eye and I’ll make a note of it. Then when I get a chance, I’ll sit at my computer and make a mock up of a design. If I like it, I’ll bounce it off a couple close friends and consider putting it into production, or save it for later. CM: Well I know this line is about to launch but on a big picture scale where would you like to see this brand in the next few years? Veggies: Big picture, I’d like to see this brand go global. I truly feel like it has the power to transcend language, culture and geography. I plan to do this by staying in tune with the cannabis and health movements and using tech to creatively market. All while keeping people draped in trendy apparel made from quality materials. I want to spread the word of healthy living and positive cannabis benefits and eventually move into other markets outside of apparel while maintaining the Veggies theme. CM: This industry is still forming its identity. With all that is happening within the cannabis industry, have you had any issues bringing this product to market? Veggies: The beauty of the era we now live in is that you don’t need permission. Gone are the days of you needing the approval of retail stores to sell your product. The direct to consumer market is taking over. With the internet and sites like Shopify, you can literally start your own commerce business. It’s then up to you to make it desirable enough to generate sales. For me, that’s the fun part. CM: Speaking of a consumer market, the question I have been dying to ask, how I can get my hands on some of this amazing product? I hate to spoil the surprise if there is one but I also have to ask, are these limited products or if they sell out will we have another chance to purchase? Veggies: Of course! As of Friday, April 20th, you can get all our products online at www.VeggiesCo.com. 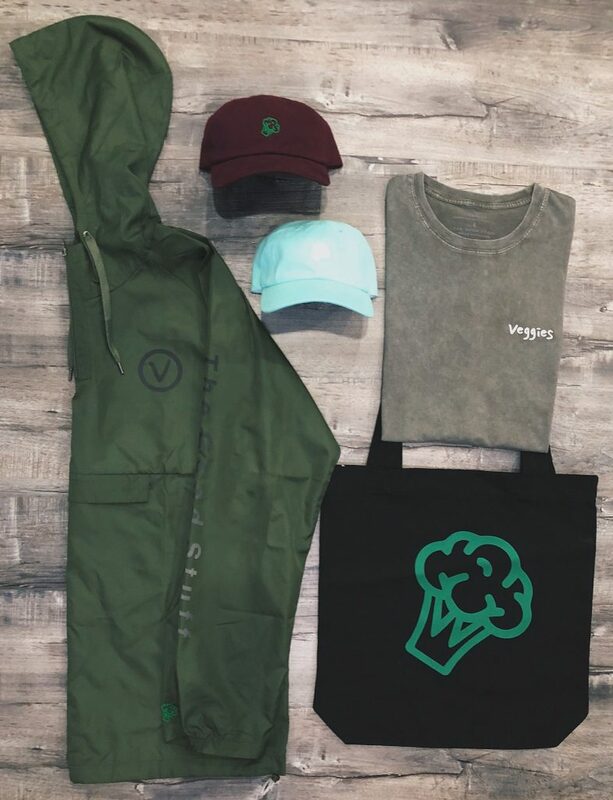 Make sure to follow us on Instagram @VeggiesCo to stay up to date with the brand as well! Most of the launch items will be restocked, but with that said, make sure you get to them first. We will sell out quick!! We’re working on some limited releases with specialty products and collabs for the near future. I’m really excited about the companies we’re working with on these, stay tuned! CM: Well thank you so much for taking the time to meet with me and for letting us know more about Veggies! I am so excited to get some of your line tomorrow when it hits the web. Good luck with everything and I hope we get to chat with you again soon! Veggies: No, thank you and Cannabis Magazine for providing a platform for me to tell my story. You guys promote entrepreneurialism and help raise awareness on this growing cannabis industry. For that, companies like mine are thankful. Salute!